Email me your idea – a description, a photo, or a drawing. I’ll send you full color photos from our virtual design inventory from which you can choose. We modify your selection together - until you have the perfect ring. If you prefer, you can make an appointment to meet and review the virtual inventory together to start the process. Most designs accommodate different shapes and sizes of center stones. 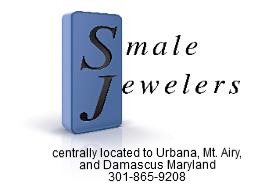 If you don’t have a stone, we have a huge selection of certified diamonds and semi-precious stones to choose from. A prototype can be examined before purchasing, at no risk to you. Engagement rings include a free appraisal. I offer very competitive prices and will work within your budget.